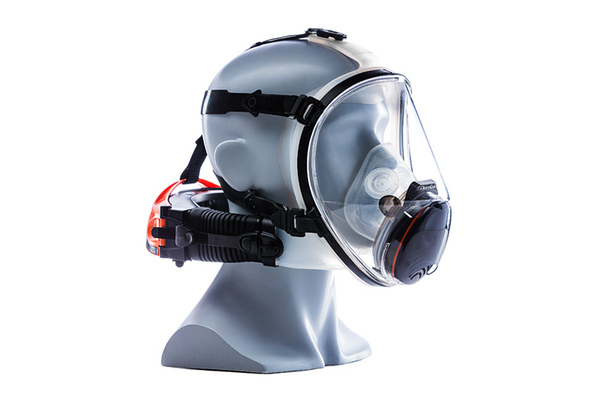 Draeger introduces the X-plore 3000 half mask. 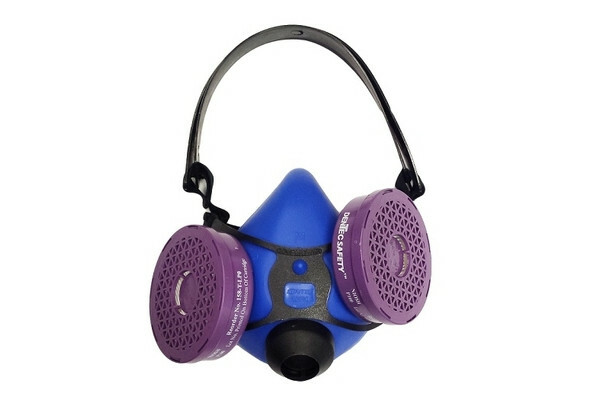 It allows for the removal of the mask without having to take off the hard hat or face shield first. 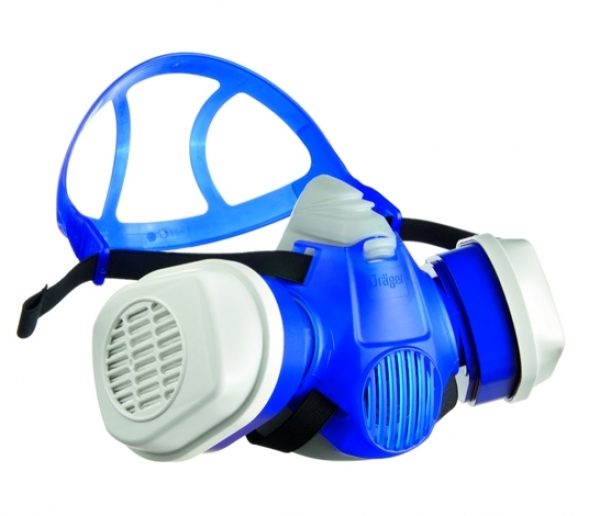 By simply opening the clips, the respirator slides right down the face, yet still sits close to the body. 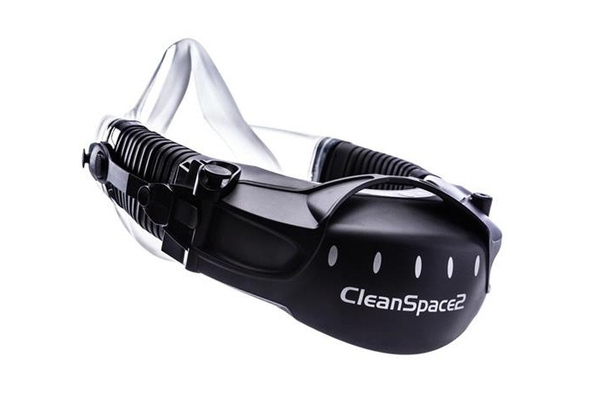 The flexible nose sealing strip ensures leak-free sealing and an optimal fit with safety goggles. The compact, low profile design, with a convenient swept-back position of the filters, guarantees a wide field of vision free from obstruction and ensures an optimal fit. 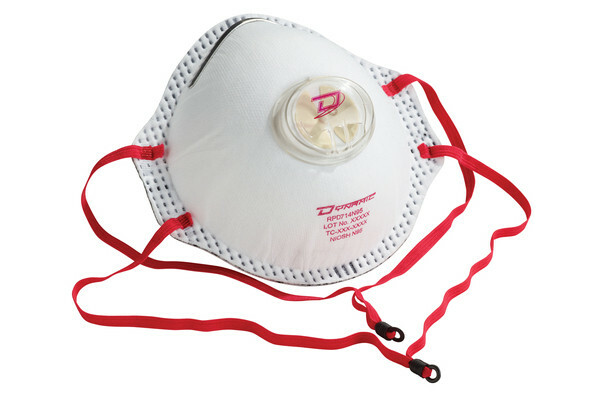 The bayonet connection features a unique two-point connector that attaches both filters to the mask. The half mask boasts hypoallergenic properties with excellent chemical resistance. 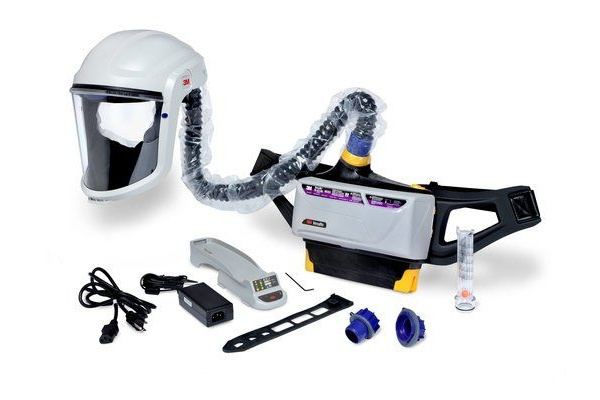 It can be used in a variety of industries, including metal processing, automotive, shipbuilding, painting, chemicals, maintenance, utilities or waste disposal.